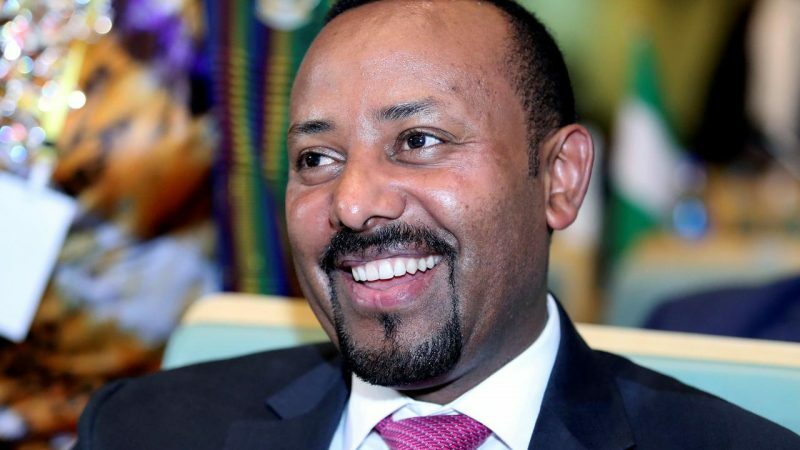 Mr Abiy’s frosty reception in Tigray has important implications for the prime minister’s ability to steer one of Africa’s most successful economic experiments through treacherous political waters. OPINION: PUTTING HUMPTY DUMPTY TOGETHER AGAIN: THE RESTORATION OF EPRDF? 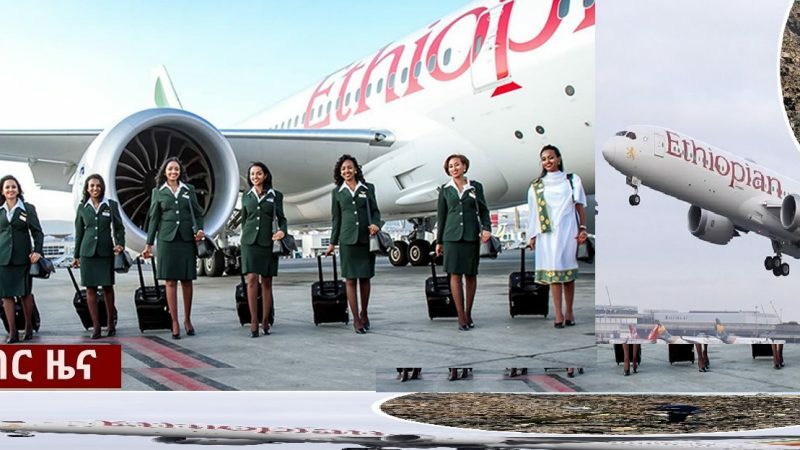 Addis Abeba, March 26/2019 – The Ethiopian government, and its regional states’ authorities, are increasingly facing challenges to enforce order and security control over the territory of the federation. Several areas are allegedly not administratively ‘connected’ to the center, but run by local groupings who have either kicked out or breached with the party network of the ruling EPRDF coalition. Exacerbating the governance crisis is the fact that Ethiopia was the world’s biggest producer of IDP’s in 2018 due to domestic conflicts in several parts of the country; a situation that does not seem to abate entering 2019. The key to understanding the governance crisis in Ethiopia is the broken EPRDF party coalition. The question now is whether EPRDF can be ‘put together again’, or if other alternatives will emerge as the crisis deepen. 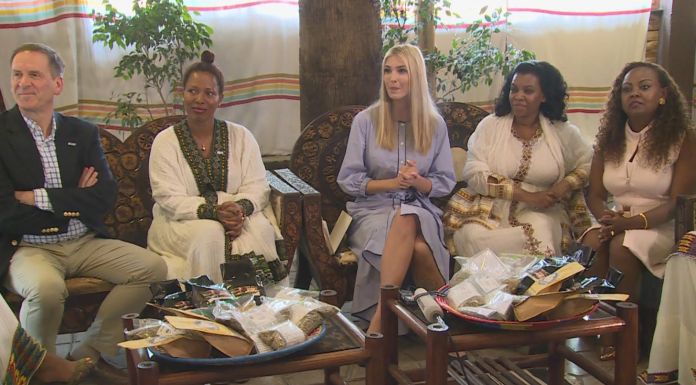 Obviously, the new Abiy administration has severe governance problems, and is challenged both from within and from outside of the ruling coalition. 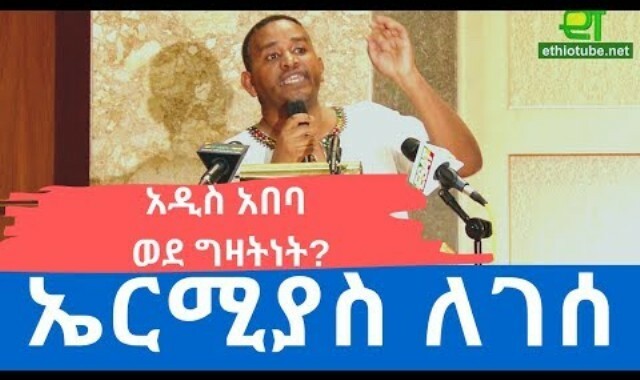 It seems increasingly less likely that Prime Minister Abiy will manage to maneuver the ship under its current ‘reduced’ crew towards the promised land of free and fair election in May 2020. Metaphorically speaking, the captain and the officers of the original crew on-board the EPRDF vessel experienced a mutiny and was abandoned on an isolated island (TPLF); parts of the current crew are looking towards the horizon to seek out potentially better ships to sail (ADP); while another section is in disarray due to the loss of their drill sergeant (SEPDM); leaving the command of the vessel in the hands of mostly in-experienced rookie sailors (ODP). So, what can be done in order to secure a ‘smooth sailing’ towards 2020? As the situation currently stand, one option would be to put the shattered EPRDF crew back together again, no matter the political concessions (from all fractions) needed to achieve it. Why this seemingly impossible scenario may come true? Because all EPRDF parties and affiliates understand that if they stay divided, they may all (but one) fall. In order to rise to the top and assume power over EPRDF in early 2018, the “team Lemma” in ODP allied with ADP to crush TPLF’s grip over the coalition. 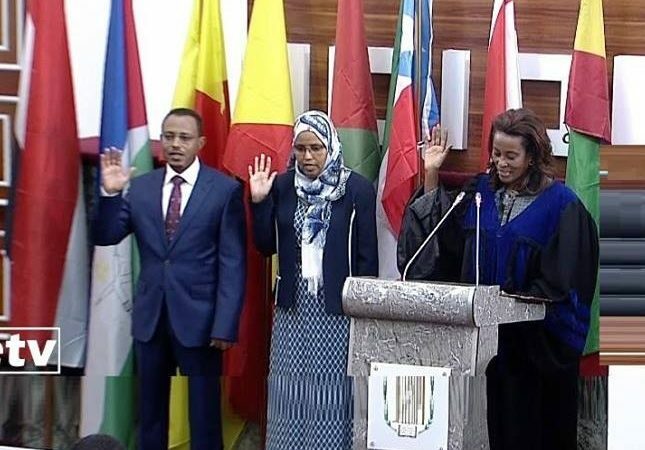 As known, ODP’s representative Dr Abiy Ahmed were successful in obtaining the chairmanship of the coalition and hence the Premiership of the federation. The manner the succession and the subsequent reform initiatives have been handled, however, has further dissociated the TPLF from power, as they first and foremost view the process as a breach of long-established party procedures and bylaws. PM Abiy’s rush to reform the system led him to by-pass or short-cut institutionalized party procedures on how such matters had previously been handled. Most importantly, the consensus aspect of decision-making and the principle of democratic centralism were arguably discarded when new reform policies were announced. 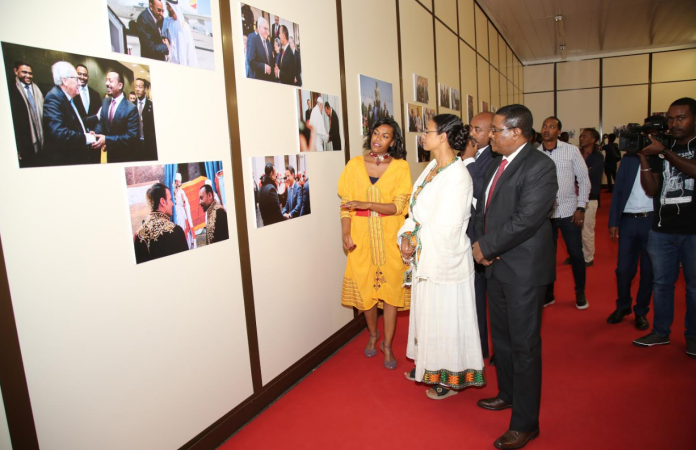 Likely, Abiy and his team understood that it would be impossible to reach a consensus on these issues in a short term, and to avoid being bogged down in endless intra-party debates (which has been a hallmark of EPRDF ‘policy development and reform’ earlier), the Prime Minister relied on a majority support within EPRDF executive committee, backed by a popular demand for change by the people at large. It should come as no surprise, however, that by dismantling overnight the authoritarian structures and polices of the state (and, noteworthy, a state which has been suppressive and authoritarian throughout its existence), concomitantly as inviting back all disparate opposition fronts, political parties and disgruntled exiles, the relatively calmness experienced as a consequence of suppression, would turn into a chaotic, and at times anarchic, territory. Long-held conflicts and grievances held in check by suppression are re-surfacing; alongside new conflicts fueled by fresh power struggles over ethnic demographic representation, control, and hegemony at local, regional, and federal levels. 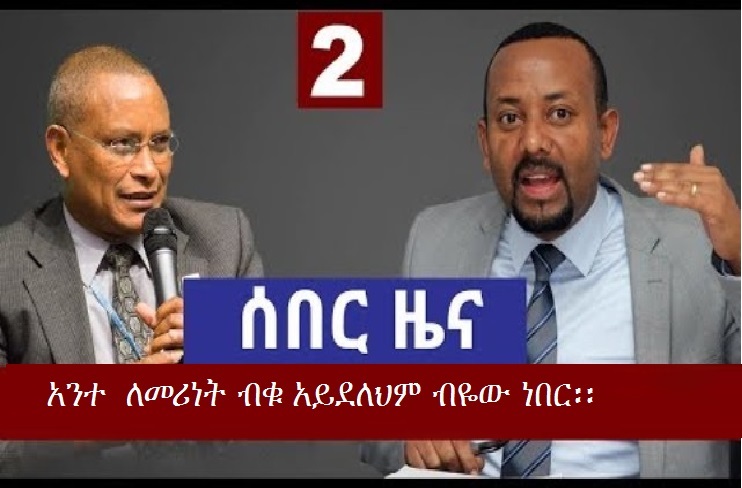 Until recently, ‘team Abiy’ was apparently in the belief that they could ride the storm off, reach the 2020 elections, and obtain a long-term democratic mandate to reform the Ethiopian state in their image. The immediate inebriation of power and popularity served as blinkers to the reality unfolding around them. As the rest of the country, PM Abiy is now emerging from the honeymoon-haze and is becoming aware that the power – or ultimately the country – may slip out of his hands prior to elections, if not the ship is turned around. This is observable in some notable changes of attitude over the last few weeks, and also stressed in his recent ‘one-year’ in power speech. For instance, the Prime Minister and his government representatives and spokespersons have backtracked on earlier claims that there were no IDP crisis in the country. The PM was recently compelled to visit (after a massive social media campaign) – for the first time – the Gedeo IDP camps to display an interest in the dire humanitarian crisis at his hands. The increasing crisis awareness among the government however goes deeper than addressing the IDP situation. More significantly is the announcement to postpone the implementation of the long-awaited population census only some four weeks before it was supposed to start. As has been warned by many for some time now, the struggle over demographic (ethnic) representation in several administrative units at various levels of the federation may turn into proactive ‘demographic engineering’ in places as for instance the Qemant area at woreda level in Amhara regional state; the Gedeo-Guji crisis at zone level in Oromia / SNNPR; cities like Hawassa who aspire to become the capital of the new Sidama regional state; special administrative units as Dire Dawa and Addis Abeba; as well as regional states as Harar, or border areas between regional states as Afar-Somali, and Oromia-Benishangul.